Should I make both my kids executors to my will—or only one? Both children are very busy people with careers, raising young families, and my son does lots of business travel and is involved in several sports. One child would completely trust the other when I ask them now. I see some advantages to having both, especially that both know what is going on at all times and both would have to share the work. What are your thoughts on this? A: Congratulations! You have two wonderful children who get along. I usually recommend you name them both as your estate executors. This is subject to your lawyer’s advice. I’ll share my reasons why. The choice of executors to handle your estate is always personal. What is good for someone else may not be good for you. Lawyers can help clarify what your estate needs. These needs may depend on your investments, beneficiaries, or if you have a business. You may need special skills to handle your estate for 1 to 2 years. If you have trusts set up for minors in your will, this could be years longer. Conflicts of interest may make some executor choices clear. Conflicts can arise if you allow executors to purchase estate assets. Lawyers can add clauses to your will to resolve potential conflicts. Everyone grieves differently. When a parent dies, family relationships change. 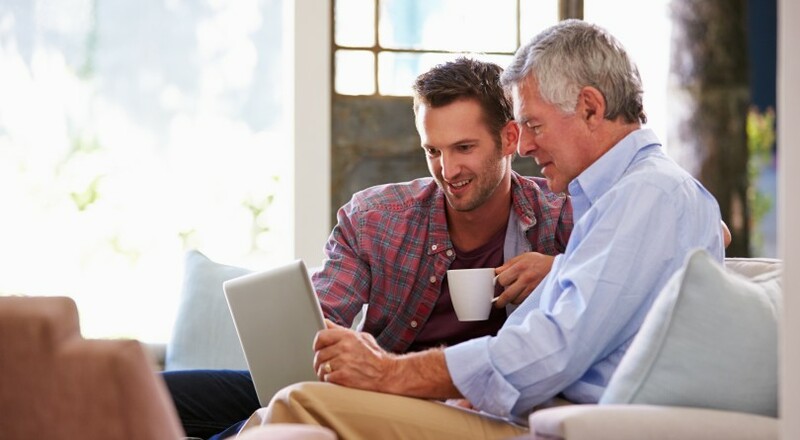 Administrating your parents’ estate can help your adult children handle their grief. Two executors can share workloads and divide responsibilities. These time commitments and paperwork can become onerous for only one person. Choosing one child as executor may show preferential treatment. This can cause resentment. If one of your children is dysfunctional or living out of the jurisdiction, you should reconsider having them both work together. It is not a bonus for them to work together if they cannot get along. Don’t double their troubles. No legal rule requires only your eldest child to have this responsibility. Children who are professionals may not have all skills executors need. Confirm with your choices that they can work together. Their answers may surprise. When the time comes, you never know who can handle the job. One child could have moved out of the country, have work, family or health issues. You never know who will be willing, living close by and be able to make time commitments. Naming both children together eliminates this risk without showing favouritism. Finally, naming both capable children as joint executors can help their long-term relationship. If they don’t get along when the time comes, they will have equal rights as executors. They can agree with each other on what steps to take. Executors can easily renounce their position if they do not wish to serve.